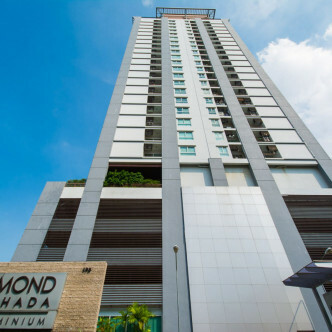 Diamond Ratchada is a high rise condominium of 31 stories with 436 residential units ranging from 34 SQM to 60 SQM. 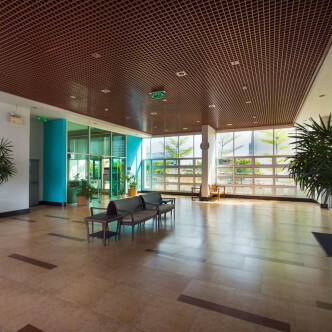 A very modern and well maintained building hosting some impressive facilities, excellent security, and with a very warm and welcome feel to it, this is a residence you'll be proud to call home. 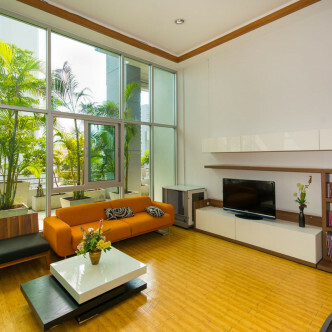 Offering 24-hour security with lots of CCTV, residents are made to feel very secure at Diamond Ratchada. 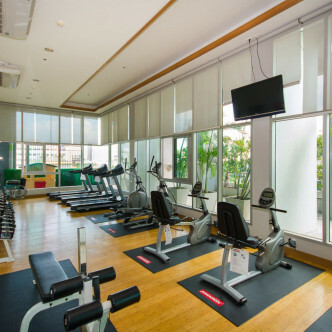 Facilities include a well equipped gym, a beautifully landscaped garden, and a fantastic roof deck, swimming pool and sauna, giving the residence lots of opportunities to keep fit and healthy, and somewhere to unwind, away from the hustle and bustle of downtown city life. 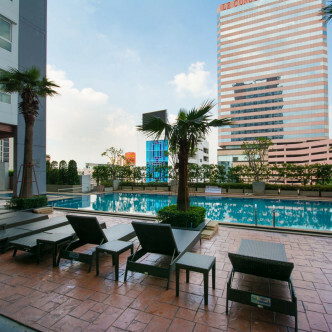 You'll find the Diamond Ratchada at a very convenient location, just short walk from MRT Huay Kwang station. 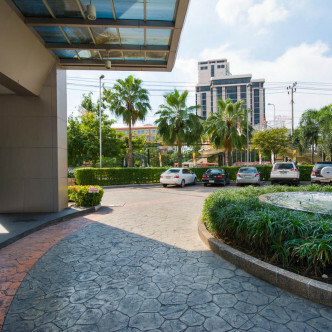 The area is surrounded by some fantastic markets, food stalls, and with several supermarkets and a large, modern shopping mall, all within a very short distance. 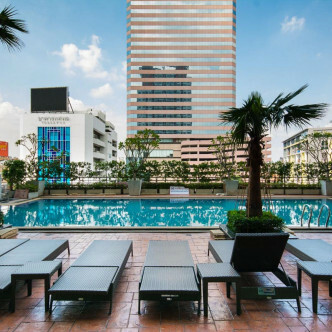 There is also an excellent night market which feeds a lot of buzz and energy into the area. 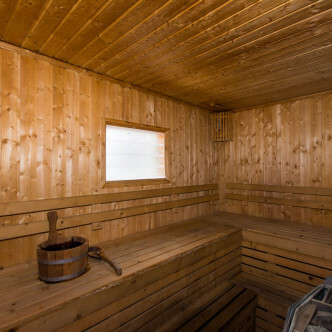 Simply put, this location is ideal for anyone looking for a very warm and friendly community, with lots of energy and character.